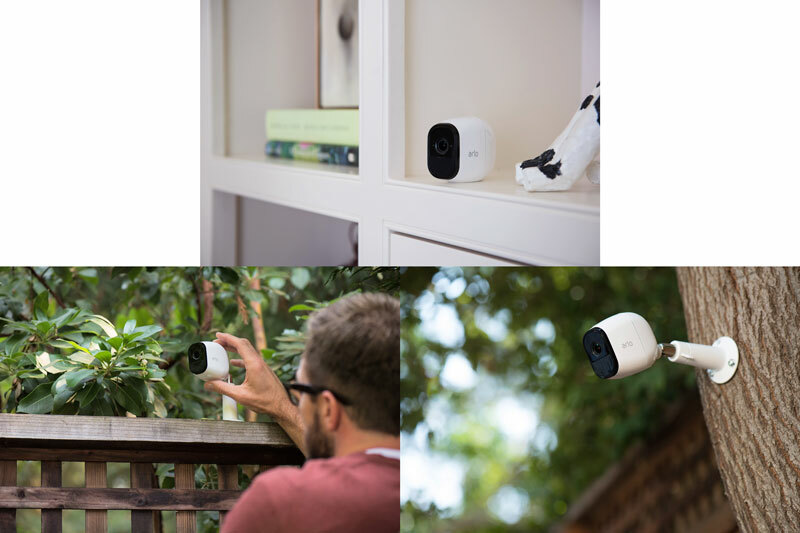 Arlo Pro security cameras lets you watch over what you love from every angle, indoors and out, day and night. No one can be in two places at once, but Arlo offers an extra set of eyes for you to get more done while keeping your kids and other loved ones always safely in sight. Whether you need to know what mischief your furry friends are making, or just want to make sure they have enough supplies, Arlo can be there to see what happens when you're away and catch those YouTube-worthy moments on record.